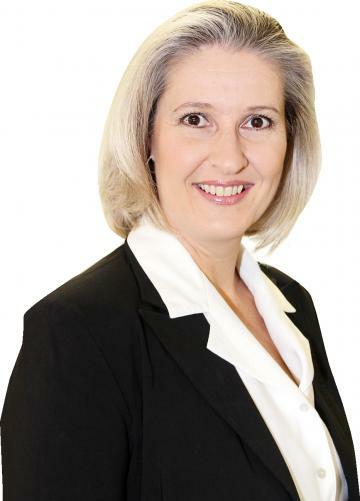 Since joining the Real Estate industry in 2007, Kim has gained a broad range of industry experience and knowledge from many areas – sales, marketing, conveyancing, property development and her own personal experiences of buying and selling property both in Sydney and here on the Sunshine Coast. Having come from 15 years experience in Sales and Marketing in the IT & Communications industry, Kim has a variety of skills to help you achieve your goals. With a passion for working with people, Kim has truly found her niche and has made real estate a personal career pathway. Her core values encompass honesty, attention to detail, and good ol’ fashioned family values. Offered for the first time to market, this architect’s own residence boasts an impressive list of modern luxuries and inclusions to make it an ultimate choice for lifestyle living. The intuitive design of this beautiful home embraces the serenity of this prestigious lakefront location.